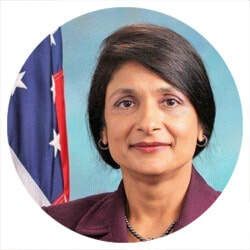 Guninder Kaur is currently Director, Bureau Operations in the Los Angeles County Sheriff’s Department. She holds a Master’s in Business Administration degree from the University of California, Irvine and a Bachelor’s degree in Economics from the University of California, Irvine. She has two kids in college and a supportive husband, Jagjit Singh, who volunteers as a Reserve Deputy Sheriff in the Los Angeles County Sheriff’s Department. 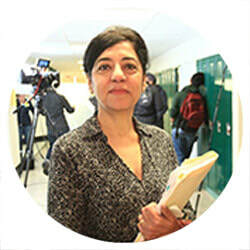 Guninder believes that education is the key to bringing about positive social change. 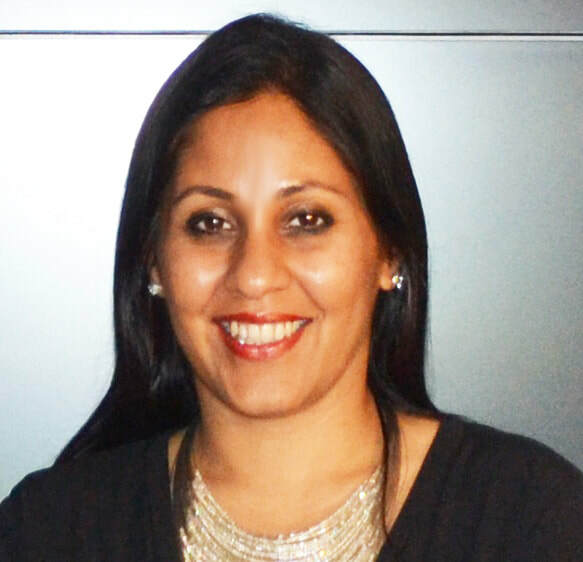 ​Lubeena Bindra is a Business Analyst by profession with many years of experience in the IT field. She is based in Houston and believes deeply in the power of education to create social change. ​She is the mother of two young boys and through their experiences has witnessed the positive impact of cultural literacy education in the classroom. Jessie Floura earned her Bachelor’s degree in mathematics and business from the University of Toronto. She has worked in the fields of project management and training with consulting firms. Jessie currently manages a team of 25 technical specialists at the National Institutes of Health (NIH) in Bethesda, Maryland. She is passionate about ensuring teachers are prepared to handle today’s diverse classrooms. 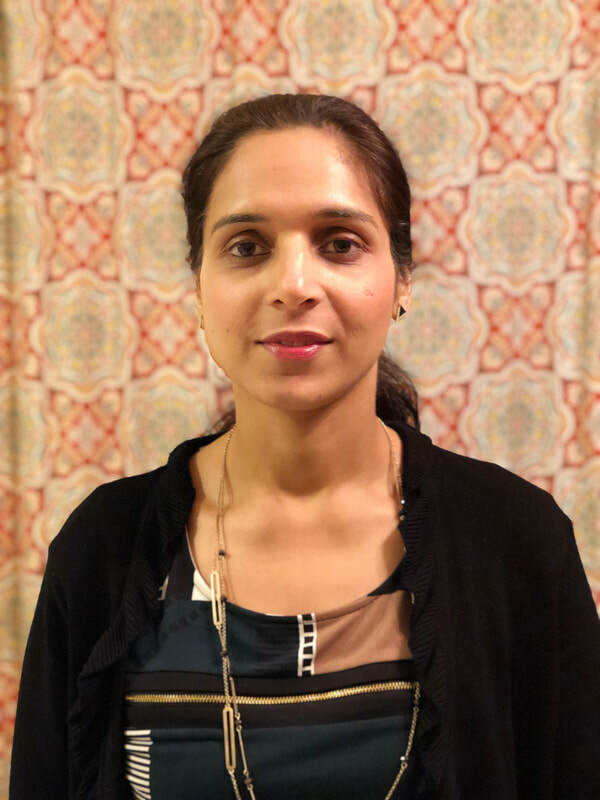 Jessi Kaur taught English Literature at a Delhi University college before moving to California where she is a Human Resources Consultant for high-tech companies in the Silicon Valley. 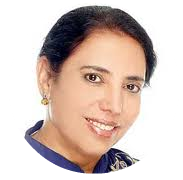 She is the founder of IGS NOW a non-profit spiritual organization that is committed to working in and towards global synergy, on the board of Kaur Foundation. She is serving her second term as a Fine Arts Commissioner for the city of Cupertino, California. 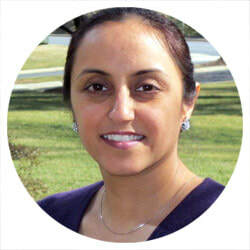 Mirin Phool, co-founder, and President of Kaur Foundation & drives the vision behind Kaur Foundation. She is passionate about civil rights and creating inclusive and safe educational environments for all students. She has helped design and develop engaging educational tools for classroom learning, delivered through school curriculum, that promote a better understanding of America’s diverse communities. 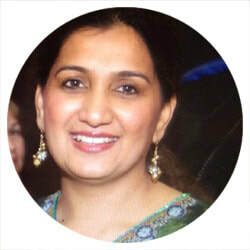 Nina Lamba is committed to supporting Kaur Foundation and its mission to improve awareness and acceptance of the Sikh community. She believes that understanding and accepting similarities and differences, whether they are cultural, generational or socioeconomic, is essential for successfully building a stronger and more peaceful world. events for interfaith groups. She has been an active member of a youth committee within a unity membership organization, which connects local law enforcement and the community. 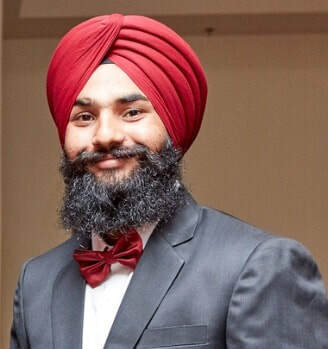 Jasmeet Singh Babra works as a data engineer at Snapchat. He earned his masters in Data Analytics from California State University, Fullerton. He advocates for people of color in the Tech industry. Jasmeet also advocates spreading awareness about Sikhism, specially using technology and educate people about our culture wherever possible. When he is not working, he likes to travel and be at the beach. 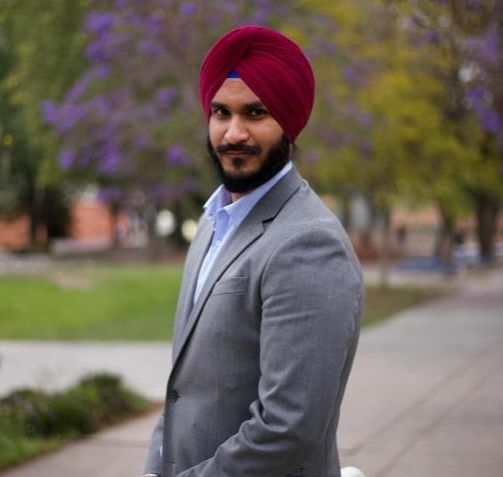 Navsher Singh is a recent graduate from the California State University of Fullerton with a Bachelor's degree in Business Administration. He believes that anyone can achieve anything as long there is a clear goal and willpower. Being able to experience the reality of being an immigrant with a very visible identity, Navsher believes having an open and positive dialogue between different communities is the key for a culturally literate society. 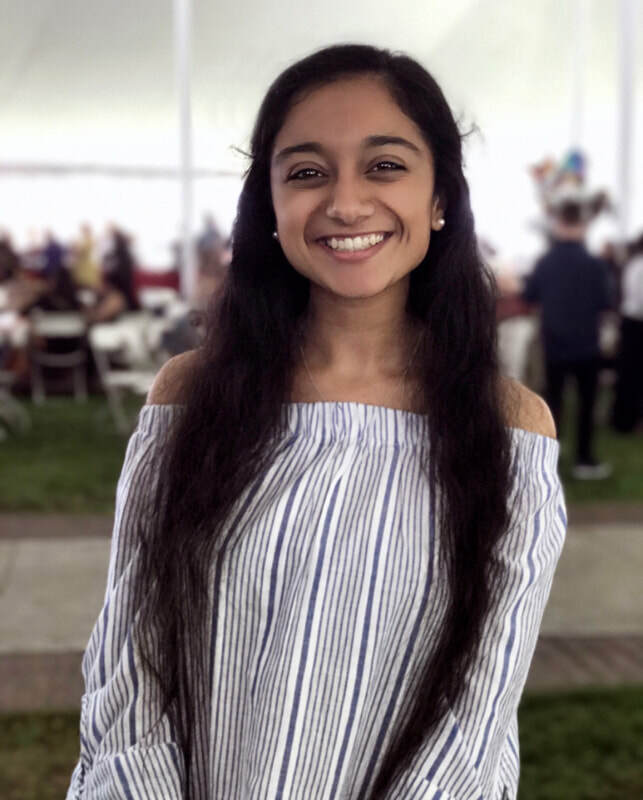 Simrin is a junior journalism student and multimedia reporter at the University of Southern California Annenberg School of Communication and Journalism. Her greatest passion is storytelling. The ever-evolving field of journalism excites her because it allows her to talk to and discover the stories behind complete strangers every day. Simrin has experience reporting for Annenberg TV News, Annenberg Radio and Annenberg Digital Media. She also run a blog, simrinsworld.wordpress.com, on which she shares information about environmental news and her concern for the planet. Kamalpreet is a parent with a motive, to inform our educators about a culture, that focuses on equality and justice for all. 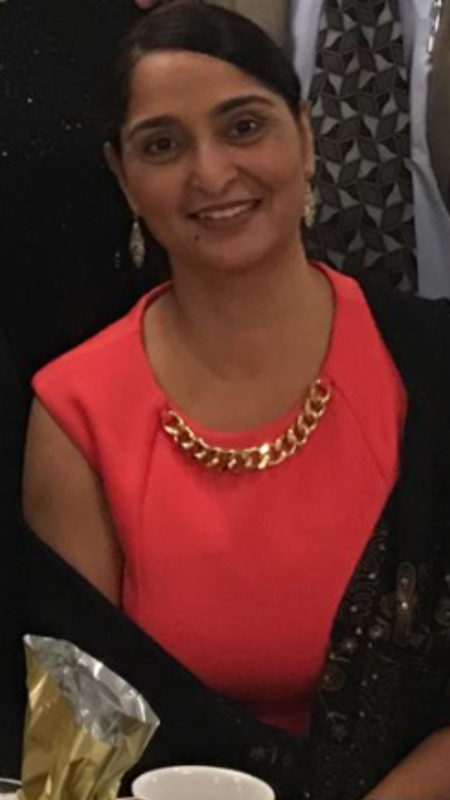 She started her journey to make teachers and student aware of Sikhism at her son’s school, but soon will be covering all the schools in her county.